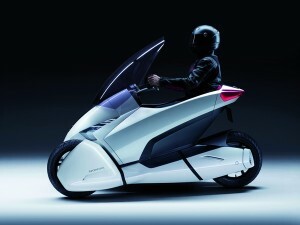 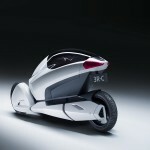 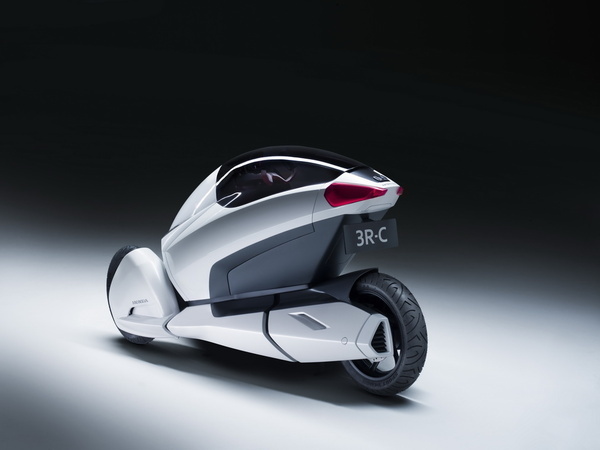 Honda 3R-C Concept is a three-wheeled electric vehicle for urban transport and will be presented at the Geneva Motor Show next week. 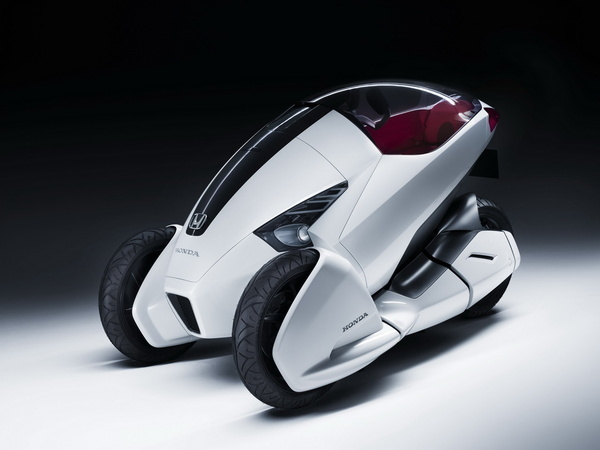 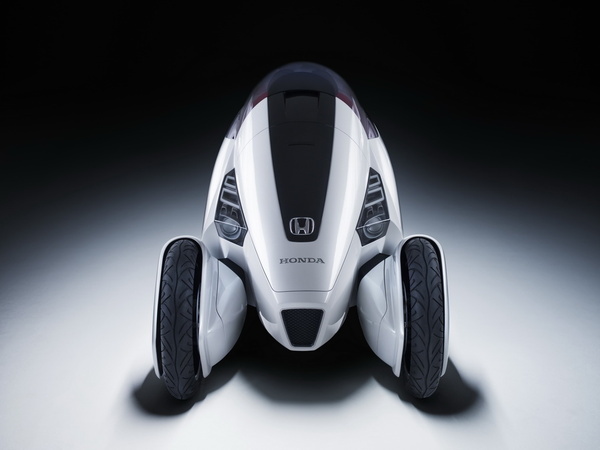 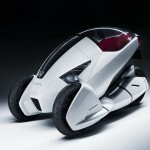 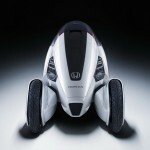 Honda 3R-C Concept offers space for only one occupant, and because the electric motor is powered by a battery located between the 3 wheels, CO2 emissions are nonexistent. With a design developed by Honda Europe Division design concept 3R-C will be presented along with other concepts such as the Honda EV-N and FCX Clarity.